Ethereum has the biggest developer community and Ethereum also has the widest acceptance in terms of wallets, exchange pairing, services catering to ethereum and other blockchains trying to build bridges to ethereum and a much larger amount of Dapps. 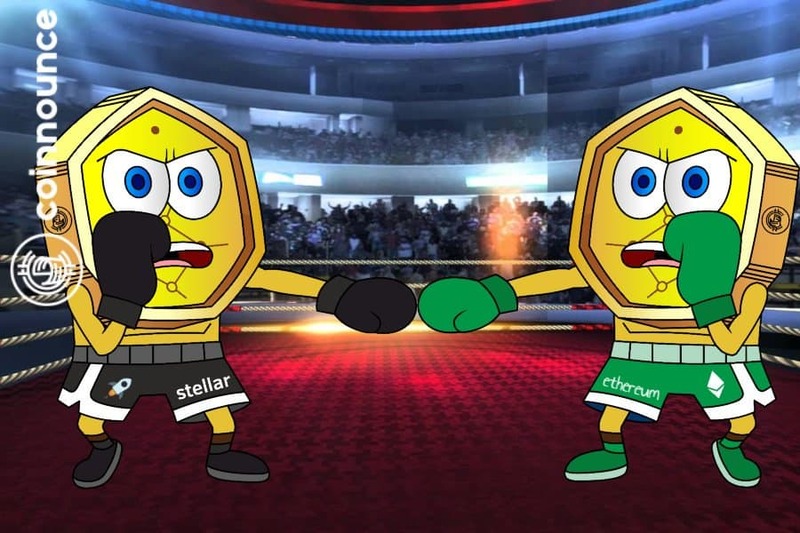 Ethereum crushes Stellar in the Dapp category. And of course, the ERC20 token standard is right now an industry staple when it comes to tokens.